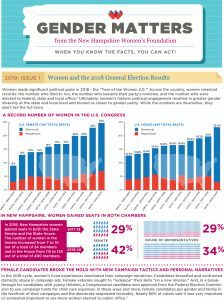 On the heels of the third year of Women’s Marches across the country, the New Hampshire Women’s Foundation (NHWF) is shining the spotlight on the status of women in public office. 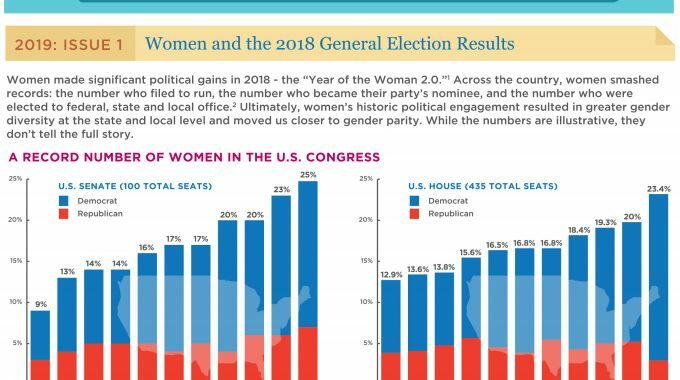 In this Gender Matters, NHWF documents the national and state level political gains for women in 2018 – an election cycle dubbed the “Year of the Woman 2.0” by pundits. The report also looks at historic trends of women serving in the NH legislature over the past two decades and highlights disparities by geography and as between the two major political parties. The report highlights how female candidates employed new tactics and shared their personal stories in campaign narratives in the 2018 election cycle. Momentum from the Women’s Marches opposing the policies of Donald Trump’s presidency and from the #MeToo movement addressing sexual assault and harassment were evident on the campaign trail. “Women’s lived experiences dominated their campaign narratives. 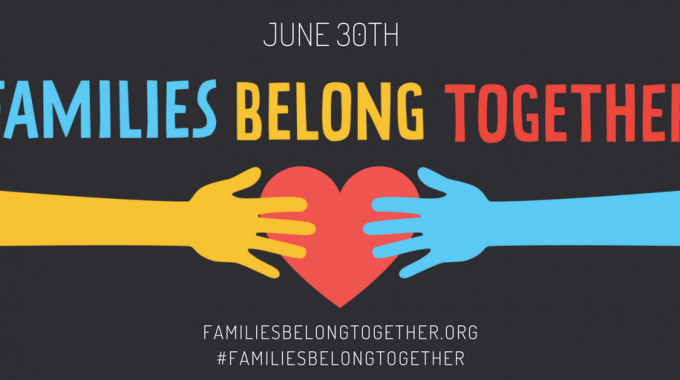 Female candidates put gender and family in the forefront of their campaigns and the electorate responded favorably,” explained Jennifer Frizzell, Policy Director at NHWF and the report’s author and principal researcher. One area of concern for NHWF: the report reveals that while Democratic women are gaining ground on the path to parity, Republican women are losing ground. “A record number of Democratic women are serving in the NH House in 2019, but the number of Republican women is the lowest in three decades. Our efforts at reaching parity will never be successful unless we reverse this decline and elect more women from across the political spectrum,” concluded Frizzell.